Migraines are pulsating headaches, often on one side of the head. Physical activity may intensify the pain, but symptoms can vary from person to person and from one attack to the next. A type of headache with signs and symptoms of sensitivity to light, smells, or sounds, eye pain, and sometimes nausea. 2013 - Study ~ Effect of Cannabinoid Receptor Activation on Spreading Depression. 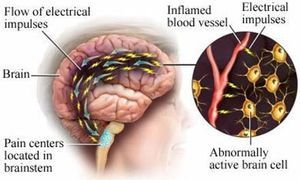 2013 - Study ~ Endocannabinoids in the Brainstem Modulate Dural Trigeminovascular Nociceptive Traffic via CB1 and "Triptan" Receptors: Implications in Migraine. 2012 - Study ~ Hallucinogens and cannabinoids for headache. 2012 - Study ~ Use of cannabis among 139 cluster headache sufferers. 2011 - Study ~ Effects of anandamide in migraine: data from an animal model. 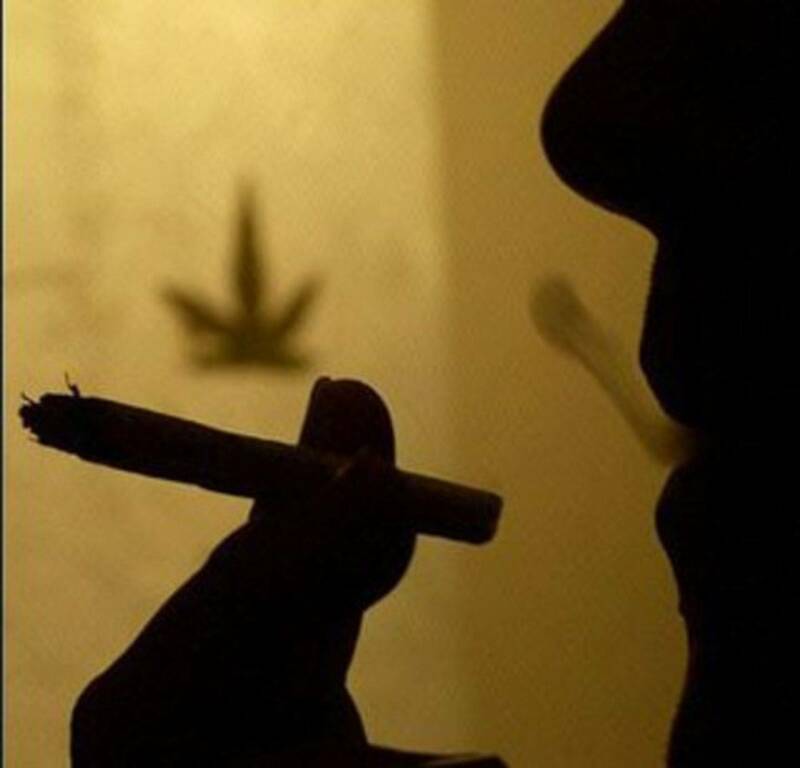 2009 - Study ~ Cluster attacks responsive to recreational cannabis and dronabinol. 2008 - Study ~ Degradation of endocannabinoids in chronic migraine and medication overuse headache.